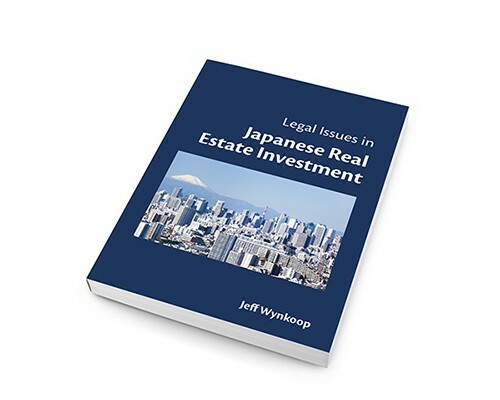 In this guide we explain the key words and kanji that you will come across when looking at apartment floor plans, with photos and tips for understanding the distinctive features of Japanese apartments. Let’s start with a typical layout for a 3DK, which is an apartment with a dining room (D), kitchen (K), and 3 other multi-purpose rooms. You can use one of the three rooms as a living room and two as bedrooms, or one as a living room, one as a bedroom and one as a home office. It’s up to you! 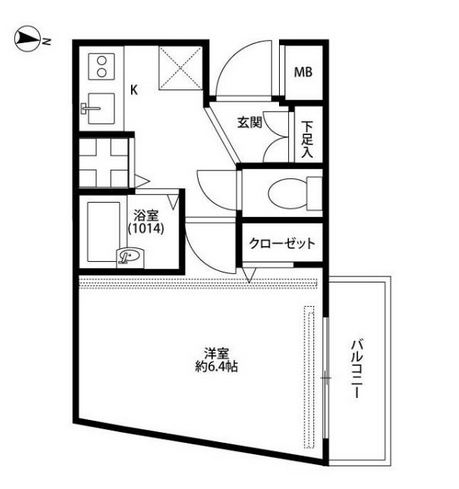 Many floor plans do not actually designate rooms as bedrooms, but sometimes you’ll see 寝室 (shinshitsu), which means bedroom. The apartment in the example below is about 63 square meters (about 678 square feet) and would usually be occupied by a family with one or two children. 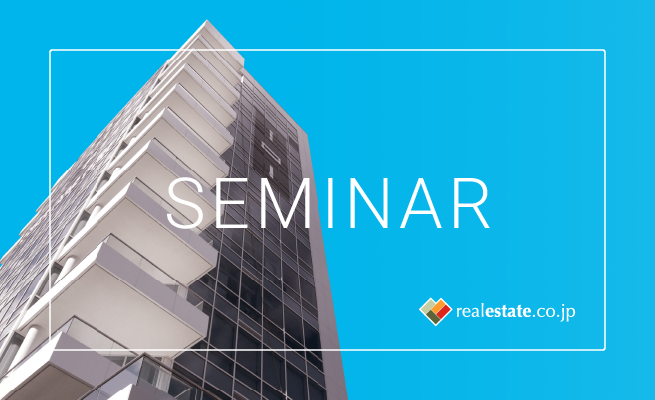 Keep in mind that floor plans are usually not drawn to exact scale and can only give you an approximate idea of what an apartment looks like. Floorplan for a typical 3DK apartment. “D” means dining, “K” means kitchen. 3 refers to the additional three rooms. Entryway. Where you take off your shoes! Typical genkan, or entryway, in an apartment. Shoes can be stored in the cabinets. 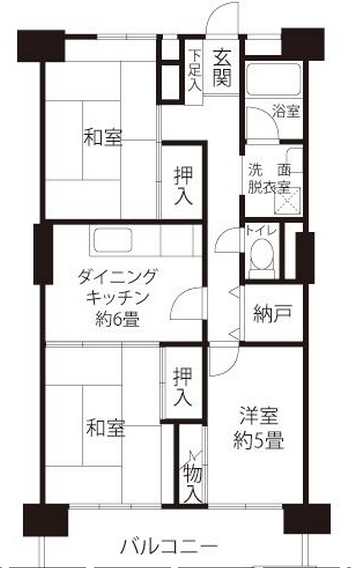 In the floor plan at the top of the article, there are two Japanese-style rooms. Each one is “six mats,” which you can see by counting up the six rectangles in each room. (The smaller, narrower rectangle in the Japanese-style room at the top of the floor plan indicates a small alcove, not a tatami mat). Traditionally in homes, washitsu were used as formal reception rooms for guests, but they are quite versatile. A Japanese-style room can be a living room, dining room and/or bedroom. You can furnish a washitsu simply with a low, folding table which becomes both your living room and dining room table. Fold up the table at night and spread out a futon to turn the space into your bedroom. You can also spread a rug on top of tatami and use it as a Western-style room. Japanese-style rooms have flooring made of tatami mats, which are mats made from dried, woven rush reeds covering a hard compact straw core. Tatami has a smooth surface and is both springy and firm. The counter for tatami mats. When this kanji is preceeded by a number, it is read jou. You may also see the kanji 帖 (jou), which is a counter for Japanese paper and nori (seaweed), but this kanji is used to designate the tatami size in Western-style rooms. Scroll to the bottom of the article for an example a floor plan that indicates the size of a Western-style room in 帖. The kanji 畳 is also read “tatami.” In the floor plan above, each of the Japanese-style rooms would be considered a “roku jou no heya” (roku = six, jou = mat, heya = room). The size of a tatami mat varies slightly by the region of Japan, but a standard tatami mat is about 1.8 meters by 0.9 meters, or about 5.9 feet by 3.0 feet. In Tokyo, they are a little smaller, about 1.76 meters by 0.88 meters. Most Japanese-style rooms in modern apartments are four or six mats in size. Japanese-style rooms have sliding doors. Something to keep in mind when you plan how to lay out your furniture. Closets that are attached to Japanese-style rooms are different than western-style closets. They usually come with two levels, separated by a sturdy horizontal wooden partition, sized to perfectly fit folded up futon. Some oshi-ire are equipped with metal bars running the length of the closet, so you can use them to hang clothes but traditional oshi-ire are not. Home goods stores in Japan sell all kinds of ingenious products for organizing Japanese-style closets, including high-tension plastic or metal bars that you can use to create space for hanging your clothes. This word is usually used to describe a more typically western-style closet, as opposed to an oshi-ire, described above. Western-style room. Western-style rooms are either carpeted or have laminate flooring. A typical western-style room in a Japanese apartment. One thing to remember is that Japanese apartments (including the kitchens) usually do not come furnished. You will have to furnish your own refrigerator and sometimes the cooking range. A system kitchen describes an integrated kitchen design that maximizes efficiency, space, and storage and is considered a desirable thing in an apartment. It is not a room designation. The photo below is an example of a typical kitchen in a smaller apartment. This kitchen would not be considered a system kitchen: functional but not fancy! Typical kitchen in a smaller Japanese apartment. Photo credit: Karl Baron on Flickr. 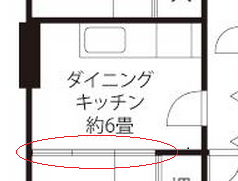 In the sample floorplan, you will see that the dining/kitchen area is designated as 約６畳, which means that is “about” six mats, or about 9 square meters. This is literally the “bathroom” in that it will contain the bathtub and shower. Be aware that in some older apartments, the bathroom will only have a tub but not a shower. Also, bathtubs in Japan tend to be much deeper but shorter in length than in the West. Unit Bath. Sometimes abbreviated as UB. In many modern, low- and mid-range rent Japanese apartments the bathroom will be a unit bath, which means that the entire room (tub, ceiling, walls and floor) is pre-fabricated and then installed as a unit in the apartment. No need to worry about splashing water on the floor when you take your shower because the entire room is meant to get wet. Just remember to turn on the fan to ventilate the room after you shower or bathe. A typical unit bath. Deep tubs make for great soaking! In the sample floor plan above, the toilet is separated from the bathroom. In some apartments, the toilet and bathroom are not separated, and the unit bath will contain the tub, sink, and toilet. The bathrooms in Japanese business hotels are usually all-in-one bathrooms. Example of an all-in-one unit bath. The big “X” in the floor plan at the top of the article shows where the hook-up for the washing machine is located. In some floor plans, the X indicates the location of the refrigerator. As mentioned above, Japanese apartments usually are not furnished, so you will have to buy your own washing machine. The wachine machine hook-up is sometimes located near the bathroom sink. In smaller apartments, the laundry hook-up will be near the front door, as in the floor plan below. In smaller apartments, such as this 1K, the washing machine hook-up will be near the front door, indicated by the symbol that looks like a traffic intersection. The “X” shows where your refrigerator will go. This indicates where the electrical, water, and/or gas meters are located. Good luck with your apartment search, and please leave us a comment with any questions or feedback about your experience looking for an apartment in Japan.